Write from Ancient History Level 2 Manuscript Models :Charlotte Mason "Gentle"
Write from Ancient History Level 1 Manuscript Models :Charlotte Mason "Gentle"
Carta Manuscript Paper No. 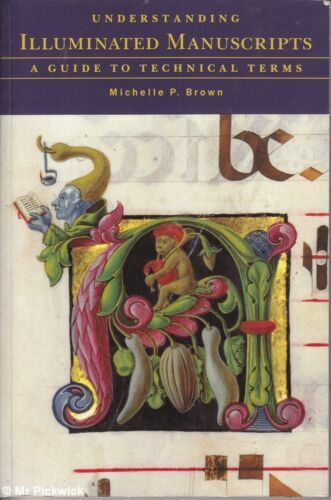 2 - Basic (English) Paperback Book Free Shipping! Rock Guitar Manuscript Book (English) Paperback Book Free Shipping! Carta Manuscript Paper No. 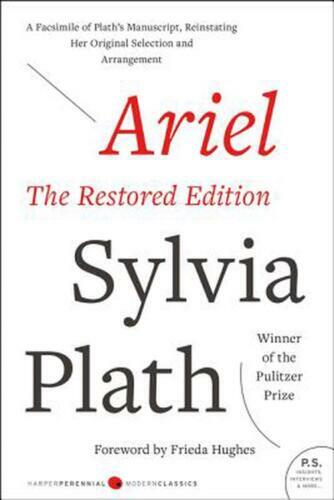 1 - Basic (English) Paperback Book Free Shipping! 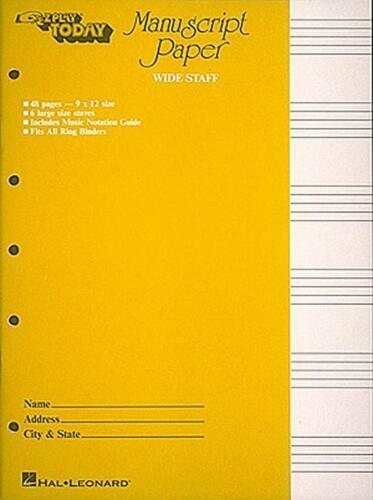 Manuscript Paper: Wide Staff (English) Paperback Book Free Shipping! Drum Manuscript Paper (English) Paperback Book Free Shipping! 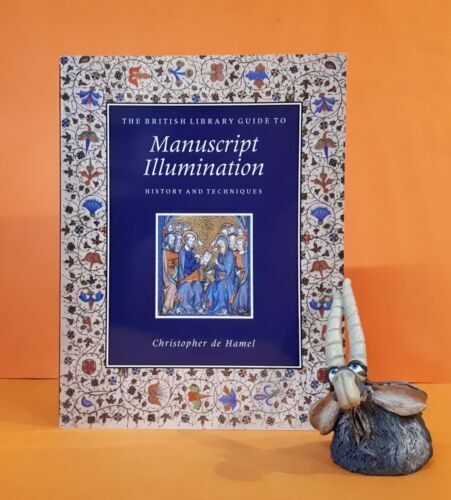 Manuscripts Don't Burn: Mikhail Bulgakov: a Life in Letters and Diaries. 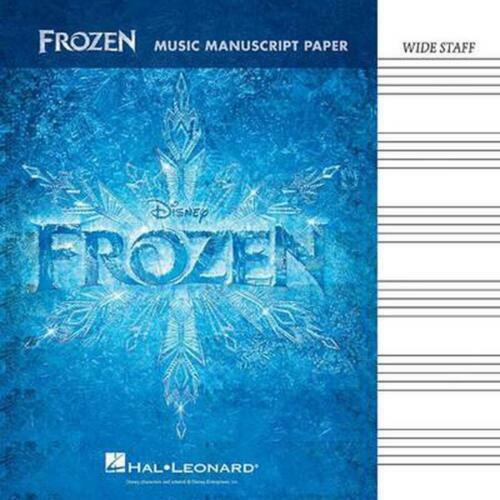 Frozen: Music Manuscript Paper (English) Paperback Book Free Shipping! 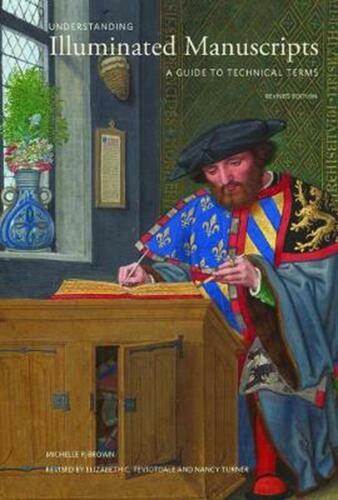 Le Morte Darthur: The Winchester Manuscript (Oxford World's Classics). 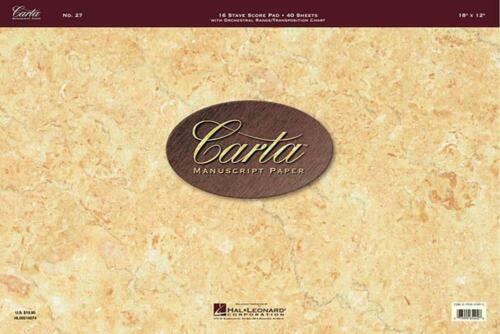 Carta Manuscript Paper (English) Paperback Book Free Shipping! FUN IN A PHOTOGRAPH GALLERY - Denison's One act Comedies & Farces - Play - 1904?